Tanta University has departments in the field of physics, as well as those of electrical, mechanical, and civil engineering. The Department of Physics conducts research in theoretical physics, solid-state physics, nuclear radiation physics, lasers physics, plasma physics, nuclear physics, electronics, bio-physics and solar energy physics. It conducts joint research with institutes throughout Europe, Japan, the United States, and other Middle Eastern countries. 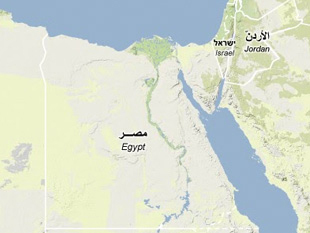 Source: Judith Perera, "Nuclear Industry of Egypt," March 2003, www.opensource.gov, p. 27.